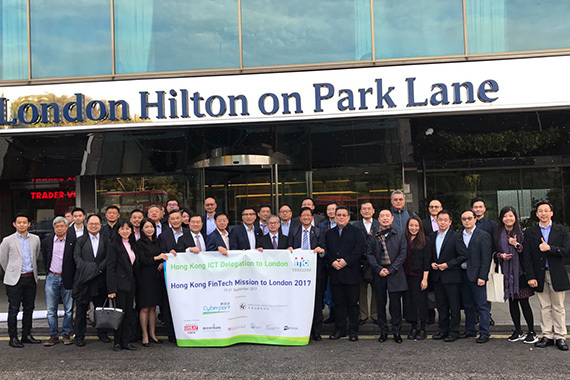 [London] Jason Chiu, CEO of cherrypicks and Council Member of the Hong Kong Trade Development Council (HKTDC), represents Hong Kong FinTech Mission to London 2017 at FinTech UK Experience Day co-organized by Cyberport and Hong Kong Monetary Authority (HKMA) on 20 Sep in London, UK. The delegation visited several venues such as the Portcullis House, Royal Bank of Scotland and Level 39 for experience sharing and in-depth discussion to understand why London is a FinTech center and what advantages it offers with particular businesses. 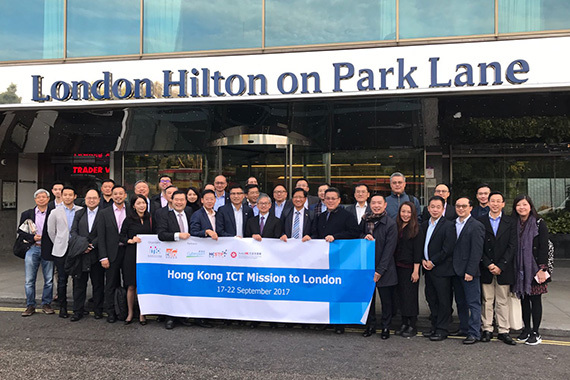 Information on the Hong Kong FinTech Mission to London 2017 can be found here.